Volunteers, who state, that they have no “ alien abduction-memories”, produce, under hypnosis the same experiences, images and emotions as participants, who said to have abduction memories and are sure to have been abducted (some many times and from childhood). Does this mean, that the number of abductees is even larger, than supposed (in the USA, the number of abductees counts in the millions! ), or does it suggest, that we are programmed from childhood, to see the world and organize our experiences, according to certain archetypes and paradigms? Abductee-experiences are reality, that everybody recognizes. Because we share something (as humans). The same is with ufo-sightings. Actually those sightings and the reports about the experiences of human beings, are, over the last 35.000 years, quite similar. Cave-paintings in Algeria are supposed to have been made by hunter-gatherers, when the Sahara was still fertile ground, look like people in a space-suit. “Cargo-cult”, this is called; religious beliefs and rituals, that the locals continue when the visitors from outer space, had long gone. This happened on New-Guinea during World War II, when Stone Age met the American war machine. “In the year 22, of the third month of the winter, sixth hour of the day, the scribes of the House of Life found that there was a circle of fire coming from the sky. It had no head. From its mouth came a breath that stank. One rod long was its body and one rod wide and it was noiseless. And the hearts of the scribes became terrified and confused, and they laid themselves flat on their bellies. Especially interesting is the statement about the fish and the birds, that fell down from the sky. Except from the place in time, a report like this would make a massive impact, when it would happen in the 21st century. 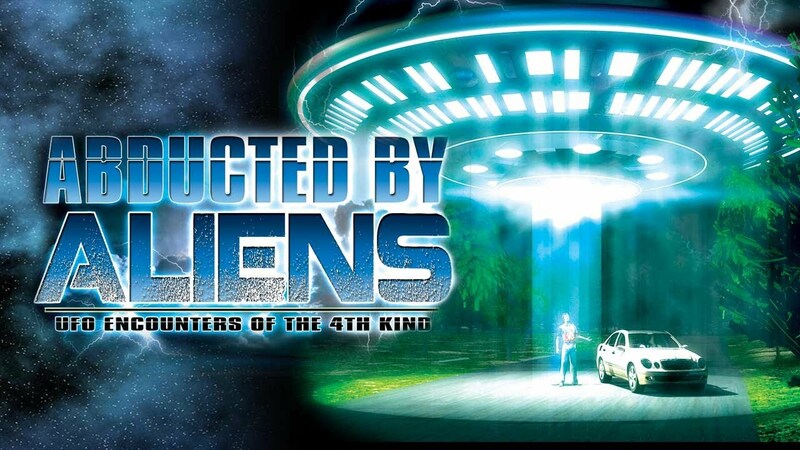 More than a thousand years later, Alexander the Great, King of Macedon, has two encounters with alien spacecraft. This time the flying discs actually interfered, once in favour of Alexander. In 322 BC. Five ufo’s (flying shields appeared, that crushed the walls of Tyre, so that Alexander’s army could enter and conquer the city at the Mediterranean coast. The other incident, was during his Indian campaign. Using laser-guns, flying discs frightened his army. Was this a sign to Alexander, that he has reached his destiny? In Hindu-documents and literature, flying machines, mysterious strangers, visitors from space and monstrous weapons, are not uncommon. Except for these “eyewitnesses”, ufo’s appear in all kinds of paintings, woodcarvings and altar-shrines, during the Middle Ages. An exceptional ufo-sighting happened in Fatima, Portugal, in 1917. Thousands of pilgrims and people living in the area, saw a spectacle in the sky. The sun performed a lightshow, that dazzled the eye-witnesses. Believers say it was an apparition of the Virgin Mary, but it looks like a classic ufo-sighting. The most widely cited descriptions of the events reported at Fatima are taken from the writings of John De Marchi, an Italian Catholic priest and researcher. De Marchi spent seven years in Fátima,from 1943 to 1950, conducting original research and interviewing the principals at undisturbed length. During World War II, Allied pilots reported “Foo Fighters”, “orbs” of colourful energy, that accompanied the bombers. They thought it was a secret German weapon, but the “Foo (from French: feu, fire) Fighters did do no harm and disappeared after a while. Without a trace. After the war the Americans invited many German scientists to work for them, especially the rocket program. These experts were firm believers in extraterrestrial life and even claimed to have had alien help (Werner von Braun, Hans Obertsz). This was maybe the necessary input for the UFO-phenomenon in the US. Shortly after their emigration, ufo’s started to show up, around the locations the Germans worked in New Mexico. Roswell was the beginning of a mind flipping period of sightings, crashes, abductions and encounters of several kind. Many, but not all, ufo-experiences were staged to hide government black-projects. Many, but not all.